Bristol County Savings Bank, headquartered in Taunton, Massachusetts, has named Damon Arpin to the position of Vice President/Commercial Lending. In this capacity, Arpin is responsible for the development and management of commercial banking relationships in Rhode Island and will be based at the Bank’s Pawtucket, Rhode Island office located at 215 Armistice Boulevard. Previously, he held a number of positions in the banking industry in Providence at TD Bank, Sovereign Bank and Fleet Bank. 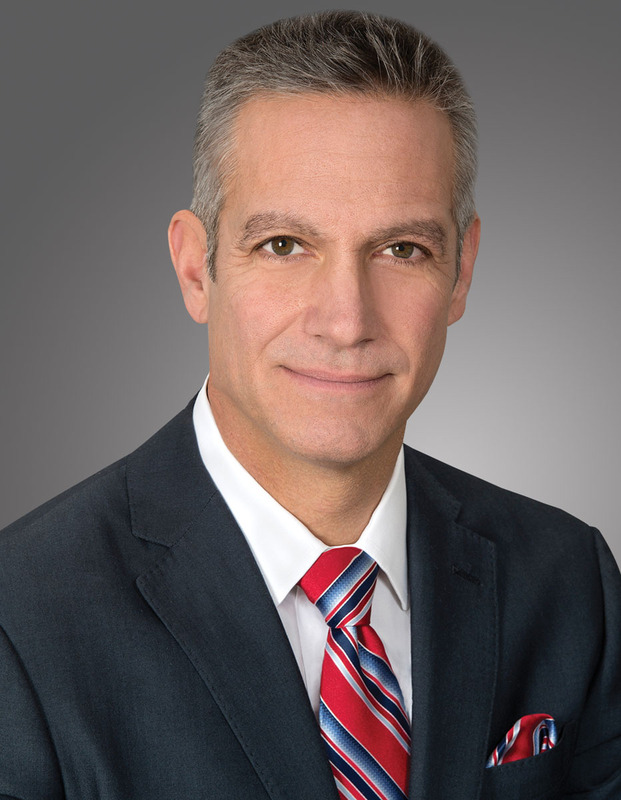 Arpin is an Honorary Committee Chair for School One in Providence and earned his bachelor’s degree in management and finance from Rhode Island College.